But the more you exposure your website to these plug-ins, the more you expose your website to new risks. Entry-level developers may choose to overload your new website with plug-ins to enhance the functionality of the site. We recently had a client ask us to urgently consult on why his website took a slow 11 seconds to load per page. The client’s website visitors were getting a terrible user experience and leaving in droves. An investigation revealed they had an astonishing 33 plug ins running at the same time. How you can mitigate your risk. Minimising the use of plug-ins where you can. Opting for custom-built solutions where possible. 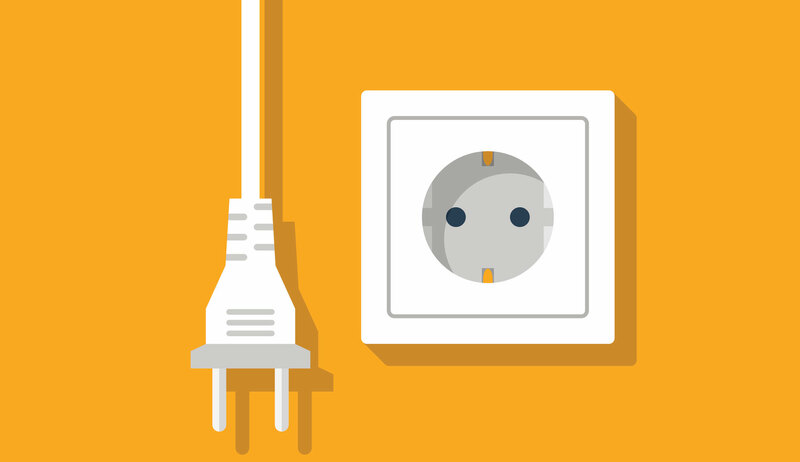 Checking ratings and reviews for plug-ins before you install them on your website. Are they build by a trustworthy source? Balance risk to your business by using a low skilled, cheap web designer and engage an experienced web developer. Ensure that your web designer/developer has the skills and knowledge to match your online business requirements. Rather than using pre-made themes, we custom-develop our websites. And we minimise the amount of plug-ins we use. Chat to the developers at Webtron about custom-built solutions that minimise the use of plug-ins.